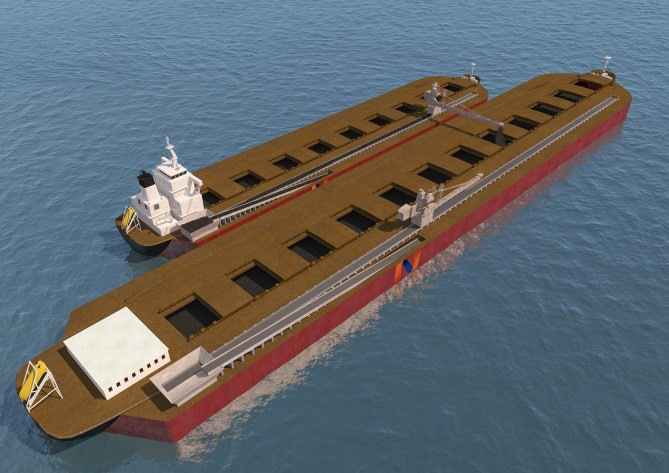 Mobidock™ is a very large-scale 500,000 tonnes floating bulk commodity terminal developed by National Ports and thyssenkrupp. 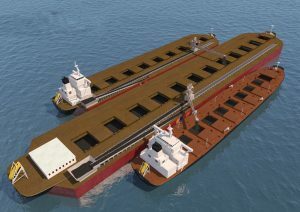 This is in response to demand for deep-water ports capable of self-loading any size bulk carrier at the rate of up to 10,000 tonnes per hour in an environmentally friendly manner. 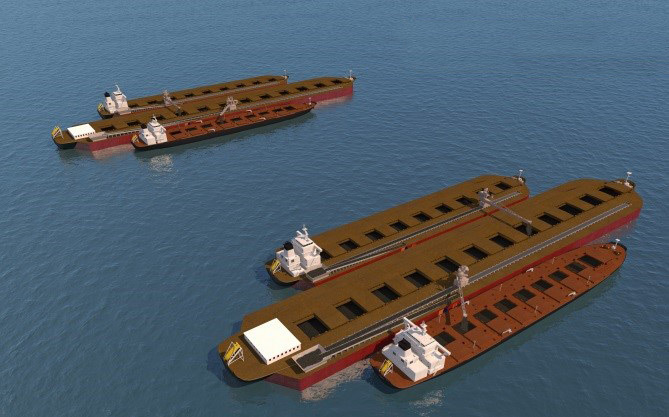 No shifting of the vessels during the loading or unloading operations. The Mobidock is a mobile bulk commodity terminal, differentiated by scale and operability.